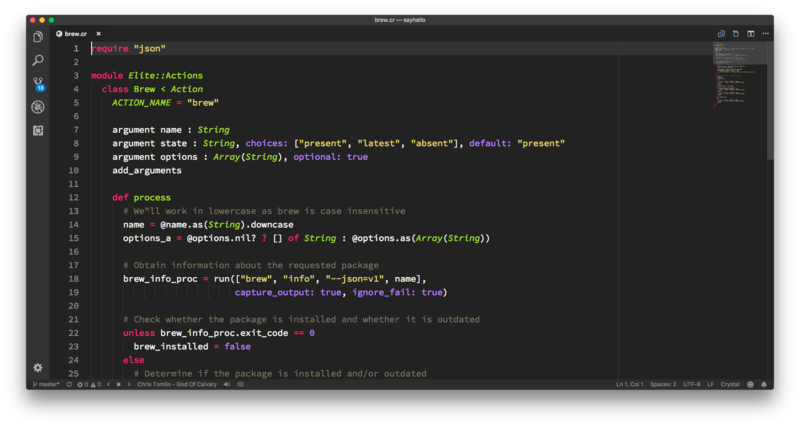 A theme based on the Sublime Text Soda Monokai theme with additional syntax highlighting. The original theme was imported using yo code and converted to JSON format. It was then adapted slightly to look beautiful and identical to Sublime Text in Visual Studio Code. This includes removal of underlining from the original theme which was never visible in Sublime Text.